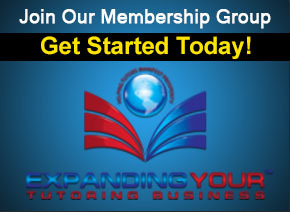 You may be at a point in which you need to hire tutors and additional help to manage the growth of your learning organization. 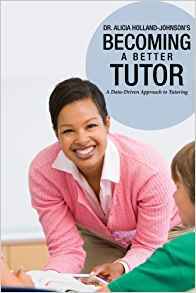 Tutor business owners need a blueprint to help hire the right individuals that will truly impact their clients’ lives by providing and delivering data-driven results. 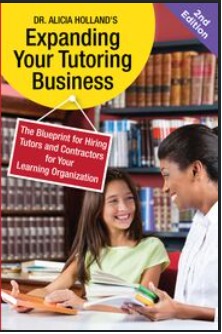 In the Dr. Holland’s Expanding Your Tutoring Business Series, Tutor Consultant, Dr. Holland delivers her field-tested advice so that you can: Devise a hiring system to hire quality tutors and contractors. Develop work agreements, including non-compete and confidentiality agreements. Create key tasks that can be fulfilled by virtual assistants. Develop programs that are designed to express employee and contractor appreciation. Design an online platform to manage your hiring needs for your learning organization. Acquire know-how for conducting interviews, selecting, managing, and training contractors, and dozens of other strategies you will need to hire qualified individuals for your learning organization. 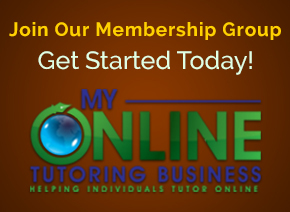 Take a data-driven approach to hiring tutors and contractors for your learning organization. By using the advice and proven methods in this book, you’ll discover a sense of accomplishment knowing that you have hired the best qualified individuals to join your mission of helping others around the globe.